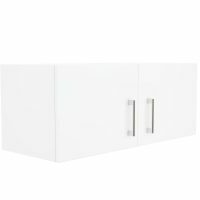 Give your kitchen a makeover with this elegant 90cm Alpine Wall Cupboard. 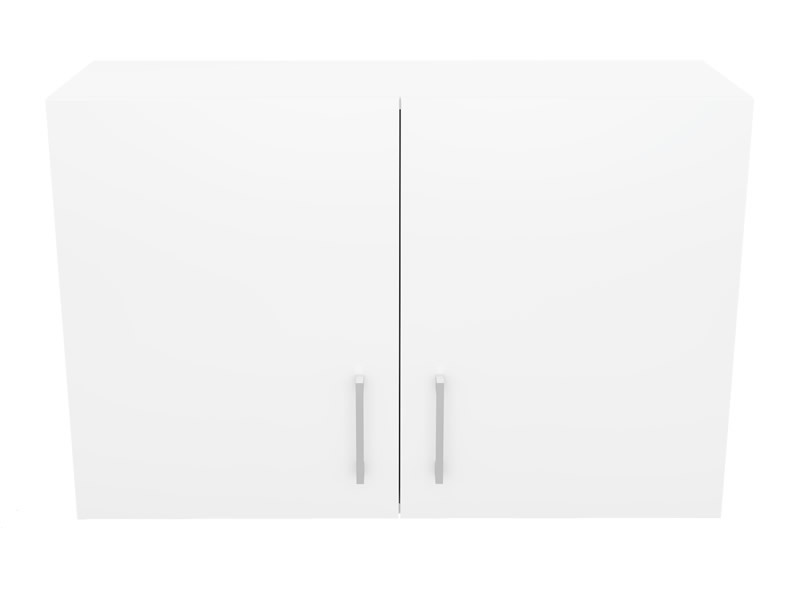 Featuring double doors, this large cupboard works as a convenient storage solution for housing your kitchenware. 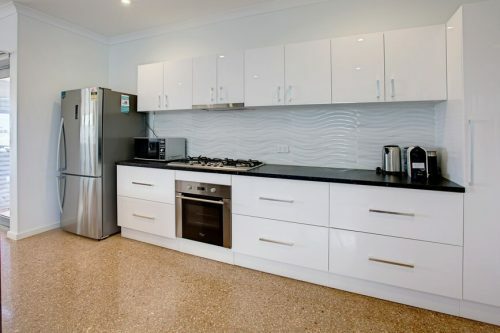 This cupboard comes fully assembled and can easily be installed in your kitchen. 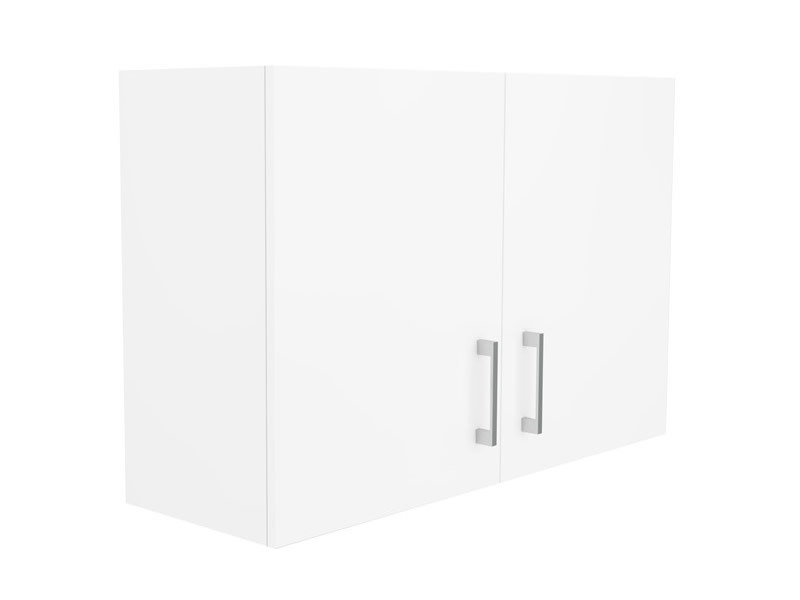 An ideal combination of practicality and style, this wall cupboard is as functional as it is attractive. The soft closing doors with built-in dampers offer ease of access and gentle, quiet operation. 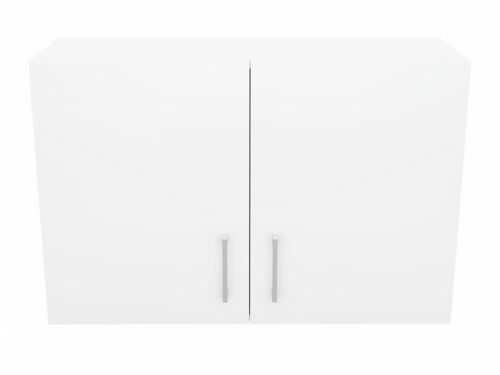 Available in a stunning high-gloss white finish, this cupboard also flaunts sophisticated looking chrome handles. Manufactured to the finest standards, this wall cupboard is made out of top quality HMR board and is moisture resistant. 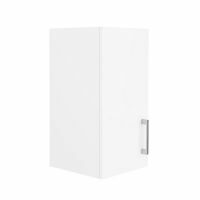 The sturdy frame ensures that this cupboard will withstand many years of heavy usage. The high-gloss finish also includes durable 2 pack paint, which makes the surface of the cupboard smooth and scratch resistant. 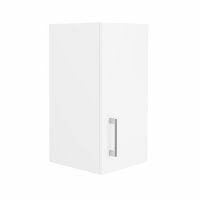 As a high quality product, this Alpine Wall Cupboard is backed by a solid 5 year guarantee on workmanship and also on materials. 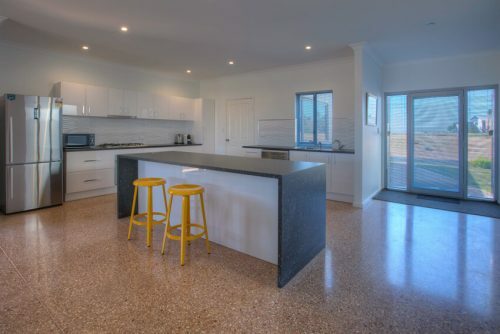 Rest assured you will be buying a fine quality product. This Alpine Wall Cupboard is featured at an unmatched price on Ross’s Discount Home Centre. 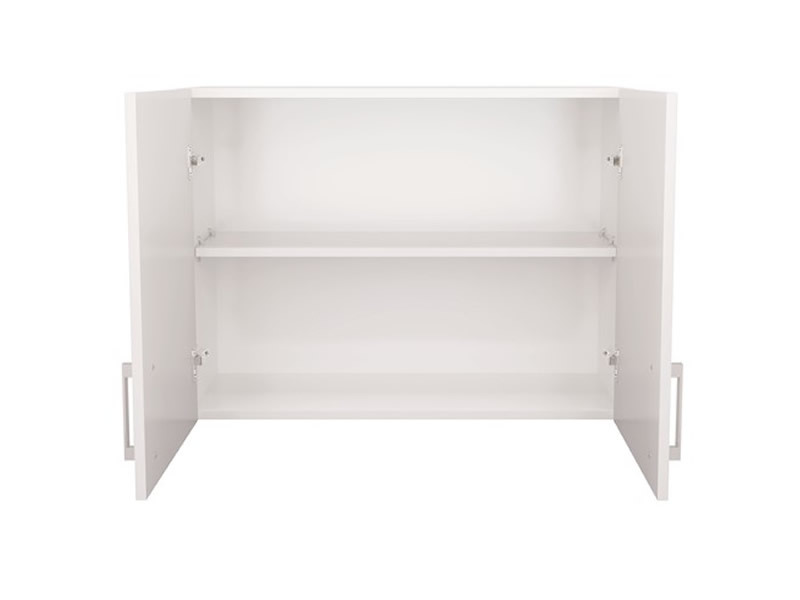 Do not delay – buy this impressive wall unit and make your kitchen a more functional space.